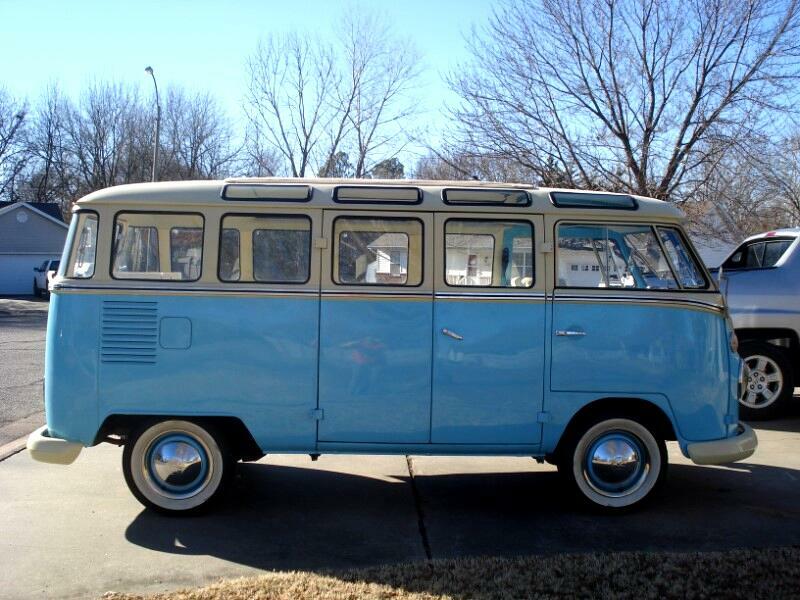 1975 VW VOLKSWAGON 23 WINDOW REPLICA BUS , RESTORED TYPE CONDITION $29500 [FIRM] ... VERY MINOR DRIVING TIME AFTER RESTORATION ... VERY CLEAN INSIDE/OUT , RUNS AN DRIVES GREAT !!!!!!! Message: Thought you might be interested in this 1975 Volkswagen Bus.